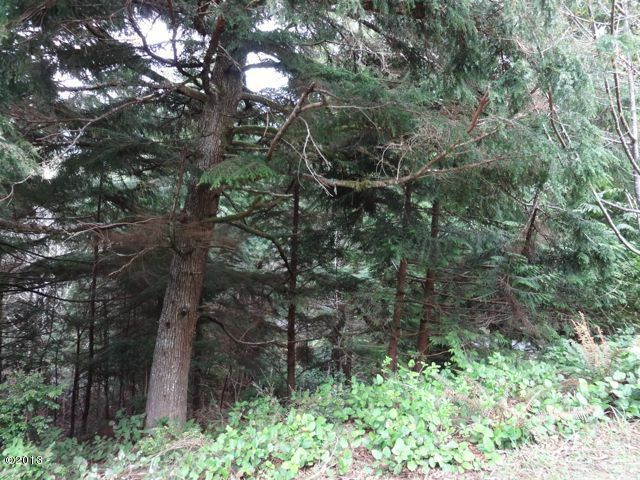 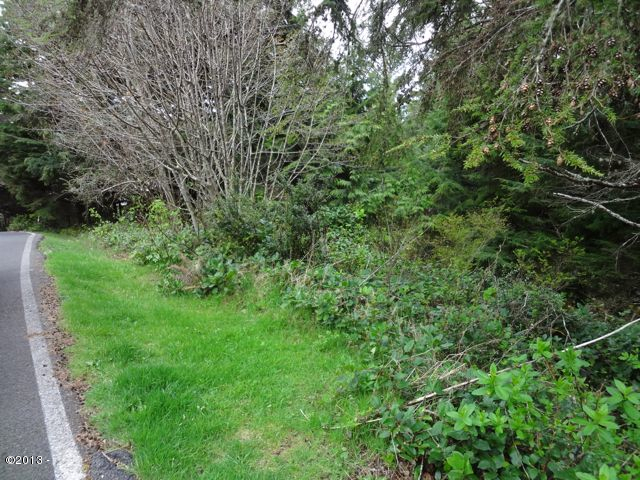 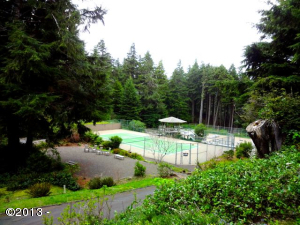 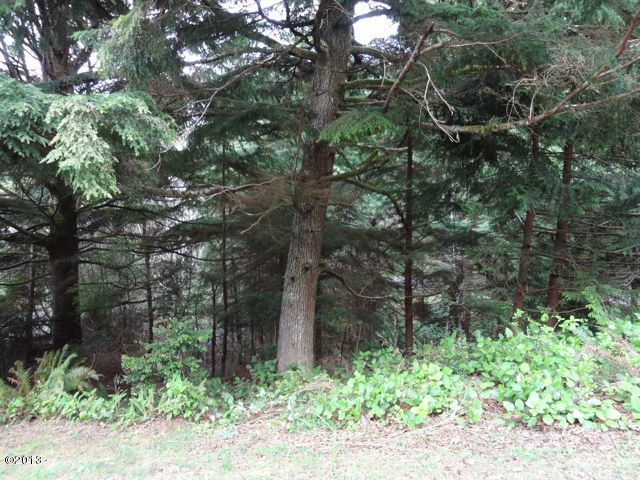 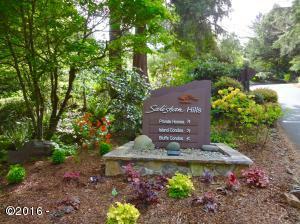 Wonderful wooded lot located in the Salishan Development. All utilities are at the street, just ready for you to build your dream home. With some true trimming there would be a potential view from the 2nd story. There are CCandR’s and an architectural committee, all requirements are to preserve the natural beauty of the area. Gated area, tennis courts and lots of friendly neighbors. 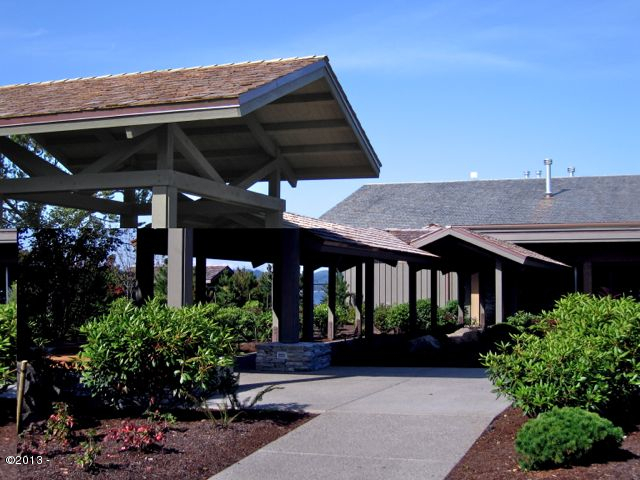 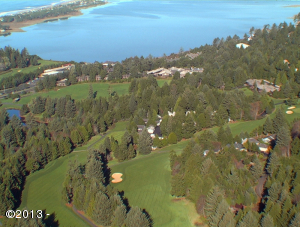 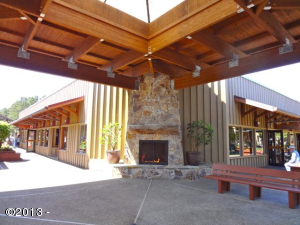 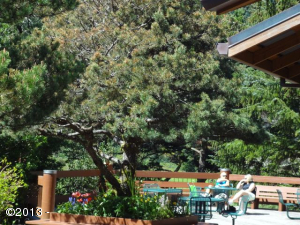 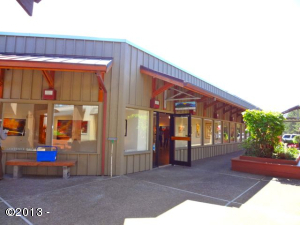 Salishan is a gated community that includes private roads, lush vegetation, underground utilities CandR’s. 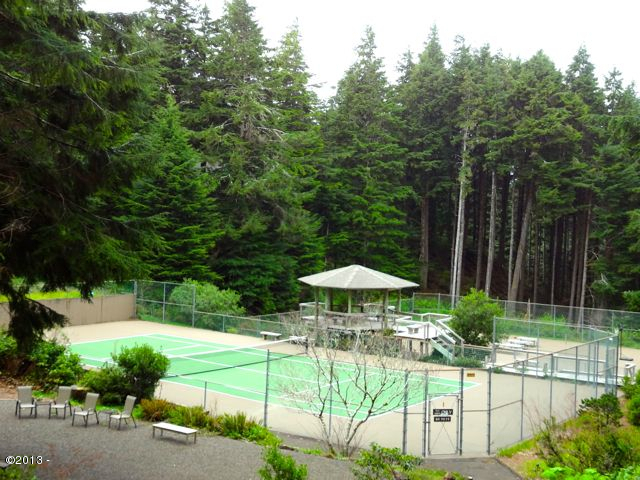 Recreational activities include tennis courts and trails through out the development. Trails lead you to beach access where you can explore miles of sandy beach with seals frolicking in the surf, fishing boats offshore and twice annual whale migrations. 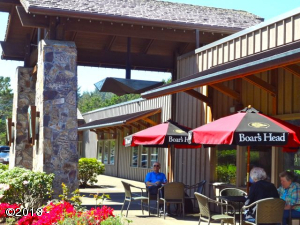 Or wander the bayside and view all the birds and wildlife including river otters, eagles, egrets, blue herons, ducks, geese, pelicans, raccoons, bunnies, chipmunks and squirrels. 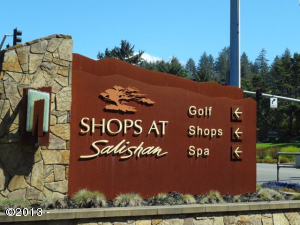 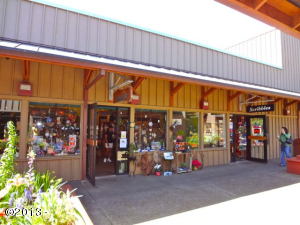 The adjacent Salishan Resort offers championship 18 hole golf course, 4 restaurants, shopping and a world class bay front spa. 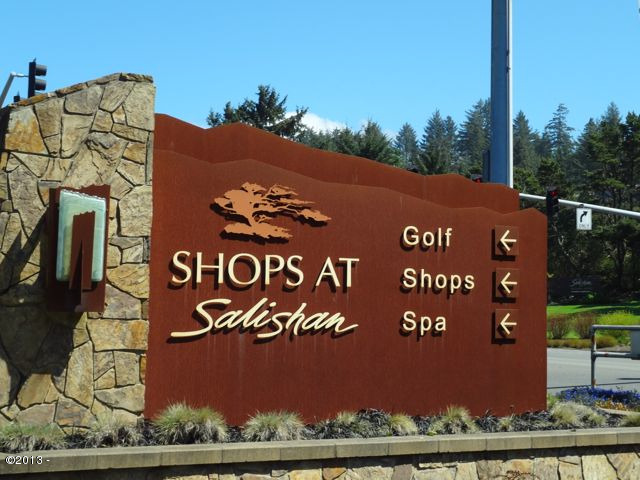 Directions Fairway to Salishan Hills Drive, to Spruce Burl.